We went in for the ultrasound this morning. It was SUCH A LONG WAIT!! I was dying of anticipation and impatience for weeks. And of course the little guy was stubborn and shy and kept his legs crossed for most of the exam. I was starting to worry we might not find out! The tech had me change positions, I went to the bathroom, she poked him a lot. And finally he uncrossed his legs and was able to get a good image. A boy!! 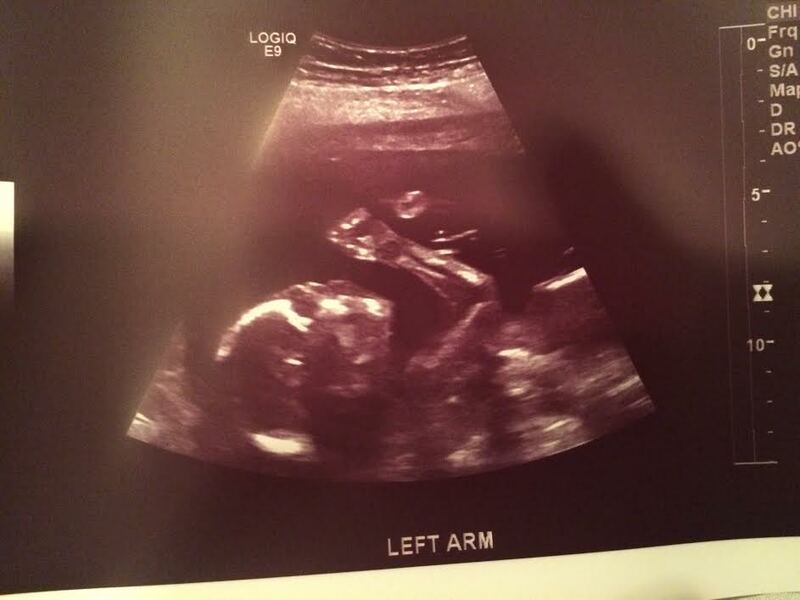 The ultrasound was really cool. The boy was an active little bugger–kicking and waving and flipping around. He was definitely making the tech’s job hard. We got to the see the organs and the spine and the little heart beating. It was so amazing! Lots of happy tears. 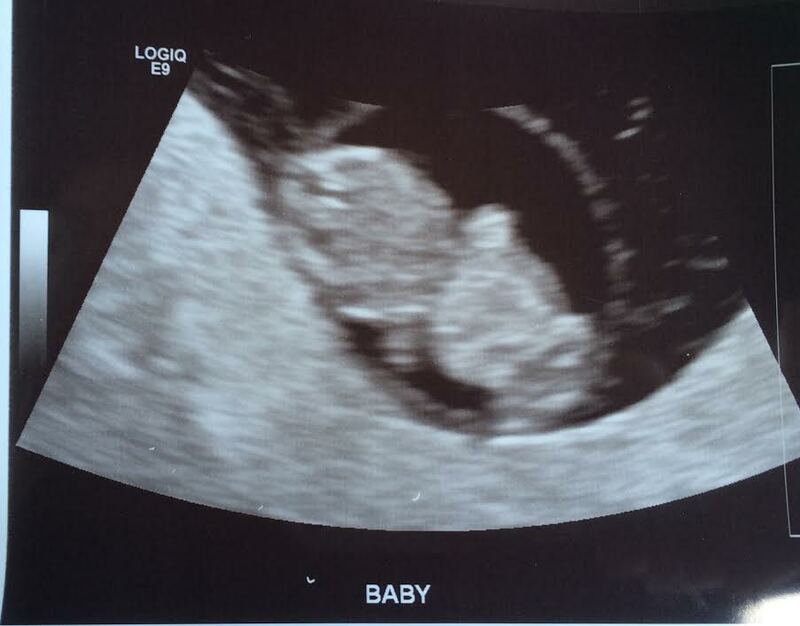 So very happy for your little miracle! Warm regards to you and your husband!!! Congratulations! I’m so happy for you guys! It’s much more exciting when you know what you’re having (I think). I went shopping right after my ultrasound – that was 19 years ago, I miss buying little baby boy stuff! You’re going to have so much fun! YES! It’s suddenly very real now. And I am DYING to buy some cute stuff but I am trying to refrain. I definitely think there’s a special bond between mom and boy! awwww congratulations!!! I have a soft spot for little boys, I think they can be really sweet. You’re going to have such fun! It seems so far away! 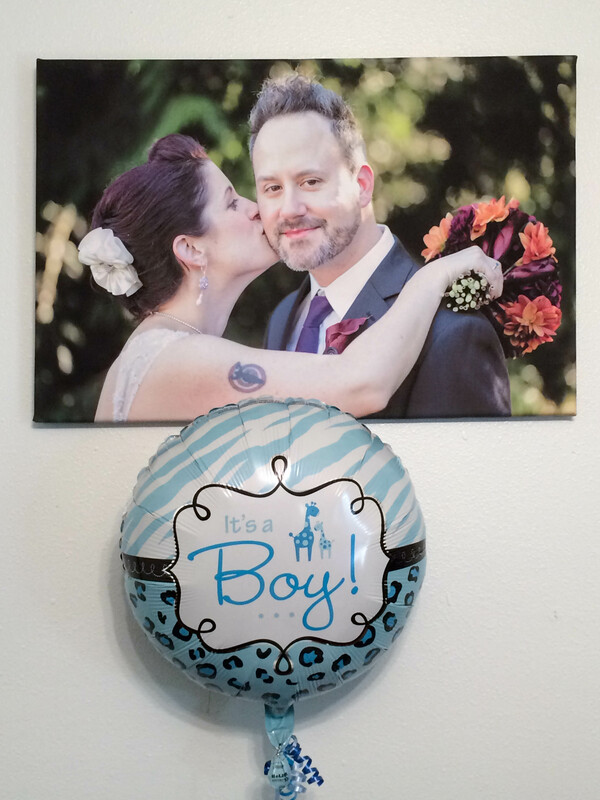 As someone who had all the old wives tales indicate girl (heart beat, cravings, etc…), I too had boys. Now a mom to two boys, I can say that it is going to awesome. Hectic, crazy, messy (lots of pee everywhere)…but awesome. Just as I’m sure it’d be awesome with girls, it’s a happy day no matter what. Enjoy picking out a boy name! Congratulations! You both must be so excited. Biz recently posted..Everything is Almost Done!